La máscara ovalada mide aproximadamente 3.5 "Alt. X 2.75" An. 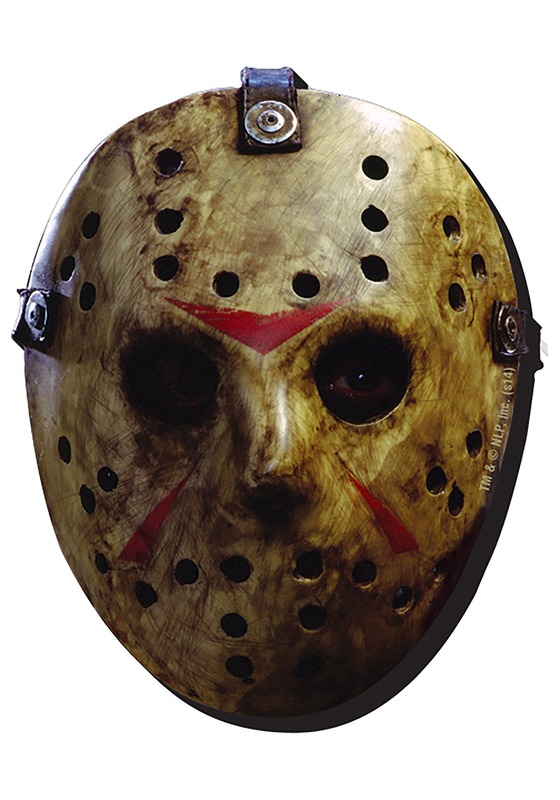 This is a Jason Mask Funky Chunky Friday the 13th Magnet.